Struggling to improve your skills? Do you feel overwhelmed by the amount of poker information out there? 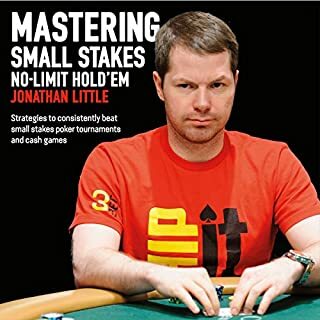 Do you wish you could master one strategy at a time instead of scratching the surface of 3-bets, c-bets, final table play, or whatever else hits your inbox that day? 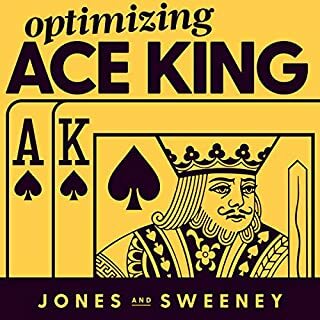 Learn how simplifying your studies and cutting out the "poker overwhelm" can put you on the road to mastery! 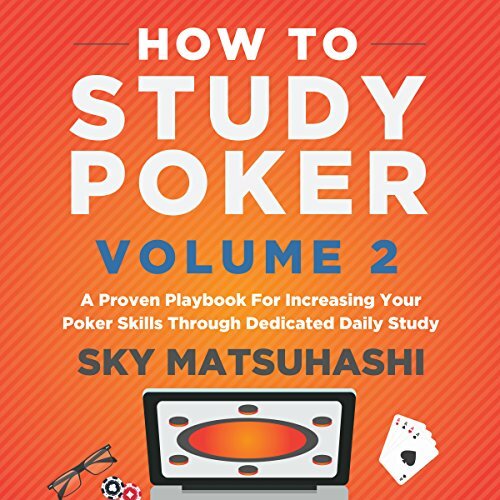 Poker coach, author, and podcaster Sky Matsuhashi will show you exactly how to plan your daily studies around one central theme to take your skill development to new heights. 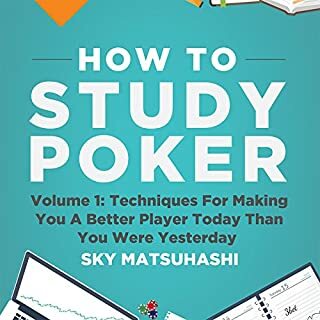 In this incredible follow-up to the Amazon best seller How to Study Poker, Book 1, Sky builds upon the study techniques he taught in that book and shows you how to put them to use through 28 days of poker study that he actually completed. 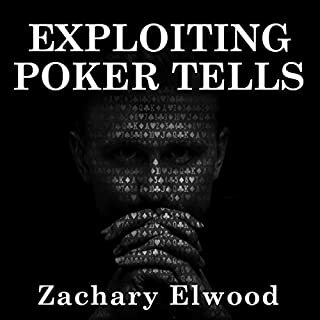 You'll see all the content he studied, his hand-reading practices, his database reviews and filters, many poker equity calculations, and all the lessons he learned through this process. 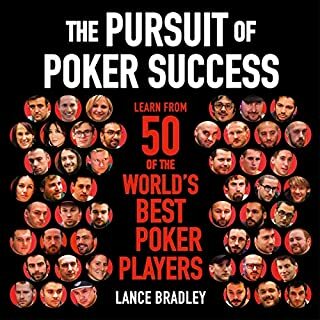 How to study critical skills like hand-reading, defending against flop check-raises, assessing and preventing tilt, and so much more! 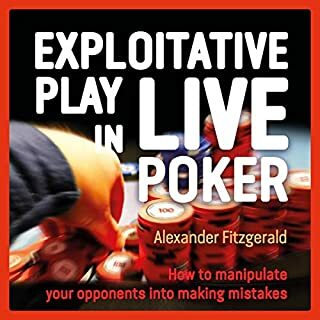 Finally, you will no longer be overwhelmed by all the poker information out there. With a plan in place and daily dedicated study to add skill upon skill to your game, you'll be whipping the competition and making everyone wonder, "How does this player keep winning?"